Yes, we do seem to be playing where in the world is Izzy. This morning, at 1:30 am my time, I received a Facebook message with two photos of a white ceiling. 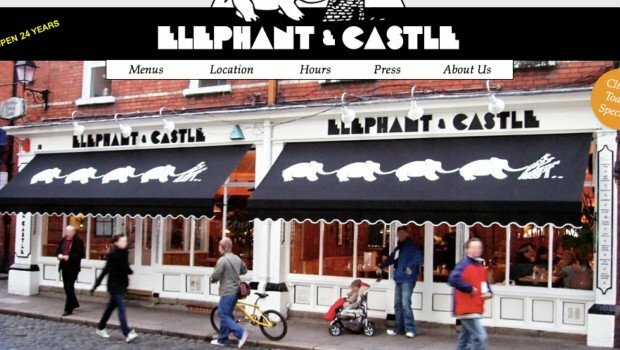 I knew Isabelle had spent St Patrick’s Day in Dublin but found it quite amusing that this time it was Paige who noticed the decorative restaurant ceiling tiles at Dublin’s renowned Elephant & Castle restaurant. I guess their traveling companions enjoyed the buffalo wings so much they returned 3 or 4 times over the course of their weekend stay. We, of course, were way more interested in the white Delicate Daisy tiles on the ceiling. 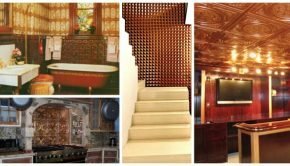 As you well know, Decorative ceiling applications always add that memorable extra to any space they adorn. 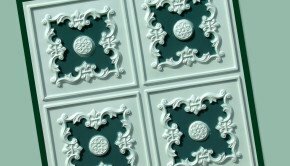 One more thing, if you are not yet fully committed on the whole idea of tin tiles, consider adding just a splash of tin. The Delicate Daisy pattern is also available as an aluminum backsplash tile #0607. 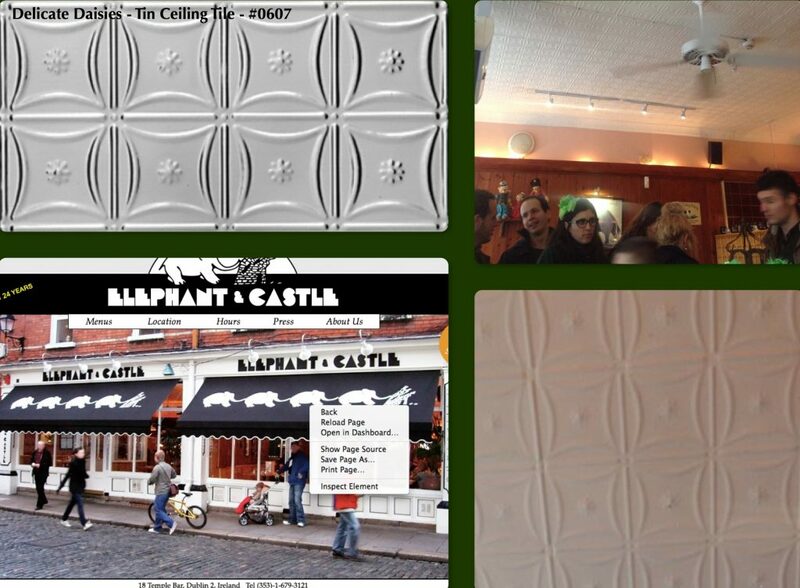 We would love to add your photos to our growing collection of restaurants from around the world showcasing ceiling tiles. Please email them to us with the location and name of the restaurant! 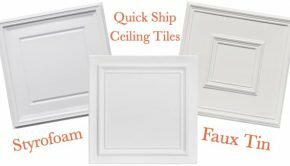 And yes, Decorative Ceiling Tiles does ship to Ireland and throughout Europe!